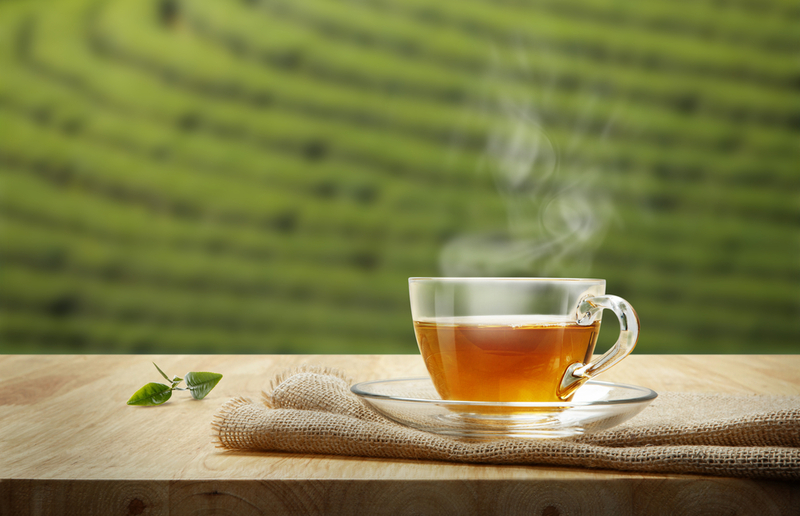 Try freshly brewed tea instead of sugary beverages. Tea has many health benefits, whether caffeinated or decaffeinated, and contains beneficial compounds called catechins. Catechins are anti-oxidants known to reduce heart disease and generally protect your body from the effects of ageing. Remember, however, that iced tea has a lower concentration of anti-oxidants and may contain a lot of sugar – unless of course you make it yourself. Tea also contributes to your daily fluid intake if drunk in moderation and, if taken without milk and sugar, has no calories. There are also studies that show it may help to protect you from heart attacks and strokes and because of the phytochemicals it contains it may also help strengthen bones. Incredibly, tea drunk without sugar can also help keep your teeth healthy. It naturally contains fluoride and tannins that help prevent plaque when combined with regular brushing and flossing. Similarly, drinking tea has been shown in one study to improve the body’s immune system, allowing it to fight off infections easier and quicker. Green tea has more medicinal benefits than black tea. Many reports have documented the usefulness of green tea as an effective preventive agent for cardiovascular disease and various types of cancer. Although there is no conclusive research, the body of evidence suggests that drinking tea daily may be beneficial to your health. It has also been shown that green tea can increase the body’s metabolism, helping a person to lose weight when paired with a balanced diet and exercise.